The Brumbies’ only victories this season have been against fellow Australian teams the Force and Waratahs and they can grab a third today against a Reds side who may be feeling the effects of a punishing schedule. While the Brumbies are coming off a bye the Reds have had no let-up and their heavy home defeat to the Hurricanes last week came immediately after consecutive losses to the Lions in South Africa and Los Jaguares in Argentina. The Reds put a lot into their first-half performance against the Canes but this is another test against a fresher Brumbies side and the hosts should pull clear. The unbeaten Stormers have had an easy ride and face their first proper test against a Chiefs side who have won the last three meetings, the two most recent in Cape Town including last season’s 60-21 humbling in the playoffs. The Chiefs are also on a perfect run of five wins from five, and although coach Dave Rennie had made a few changes they have won seven of their last eight games outside New Zealand and they can come out on top in what could be a high-scoring game. Two of the weaker teams in the competition meet in Perth, where the Force finally got over their home hoodoo when they beat the Reds in round two. 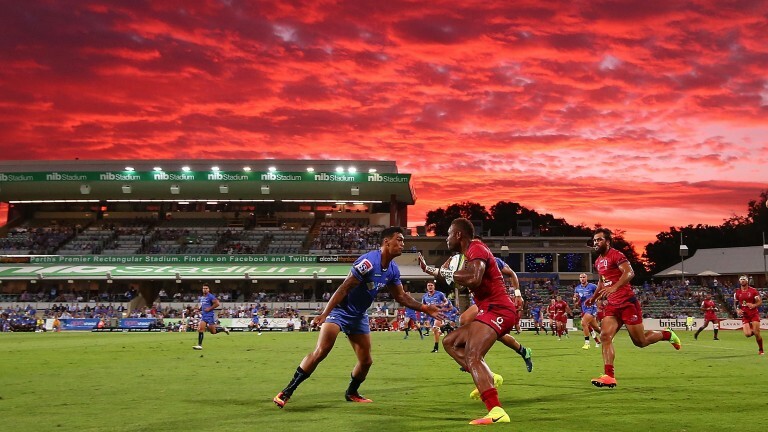 This is only their second home match against a Kings side who have looked stronger on the road, beating the Sunwolves and going down by two points to the Sharks. This is a chance for the Force attack to express themselves and Chance Peni looks a worthy pick to go over and add to his three-try tally this season.